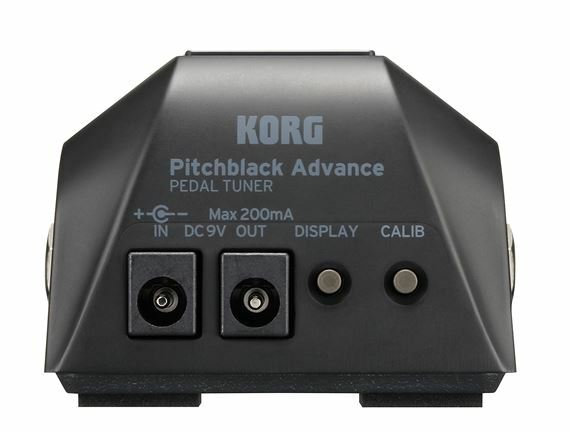 Shop Korg Pitchblack Advance Pedal Tuner from AMS and enjoy Fast & Free Shipping. 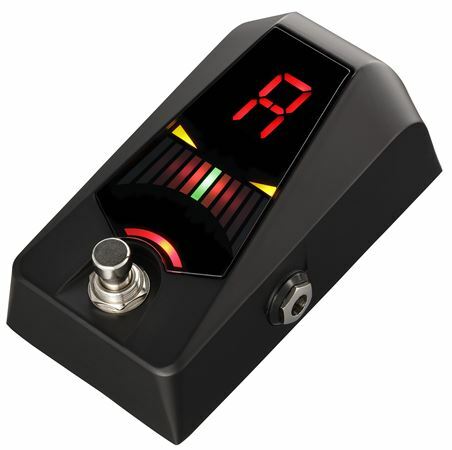 The cutting-edge design offers four distinct display modes, superb visibility in any environment and ultra high tuning accuracy of +/- 0.1 cents. 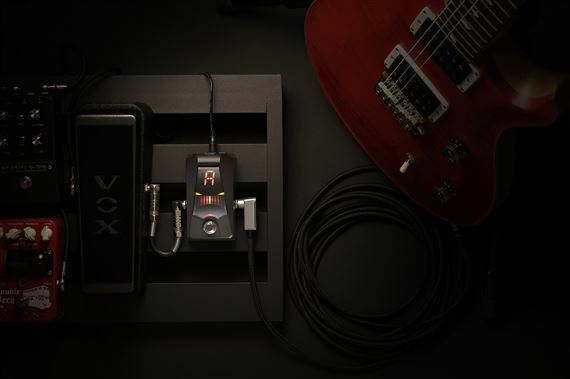 The Pitchblack Advance also features DC out for powering other pedals and a newly developed circuit that completely eliminates unwanted noise from the pedal. 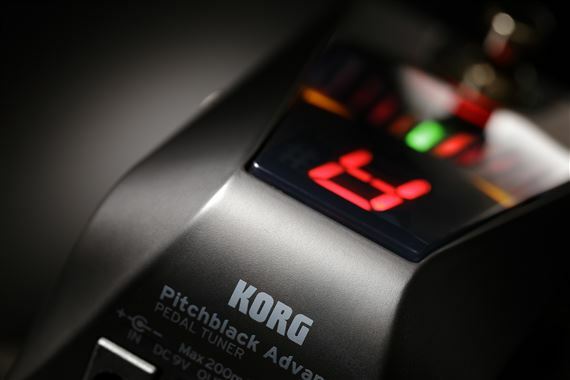 Additionally, the Pitchblack Advance offers up to 60 hours of battery life! 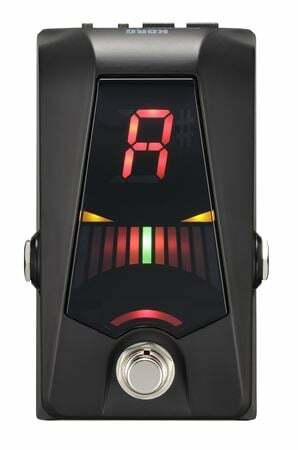 Completely eliminates unwanted noise; Up to 60 hours of battery life! The battery life is insane!!! Very high quality construction. Never had a problem with it. Very bright easy to read display even on dark Smokey stages. Plus looks cool when not in use cuz it’s all blacked out.